Time: 11 am to 3 pm! Biggest Event by Far. I would say 500 people in throughout the day, most stayed for 2-3+ hours of the 4 hour event. We had about 22 Speeches covering everything from Native Americans for Clean Air to what Rocky Mountain Power is doing for workplace charging and a charging corridor through Utah. Food and drinks totaled over $1800. We gave away $8000+ plus in Prizes including a Pedego Interceptor E-Bike from Rocky Mountain Power. 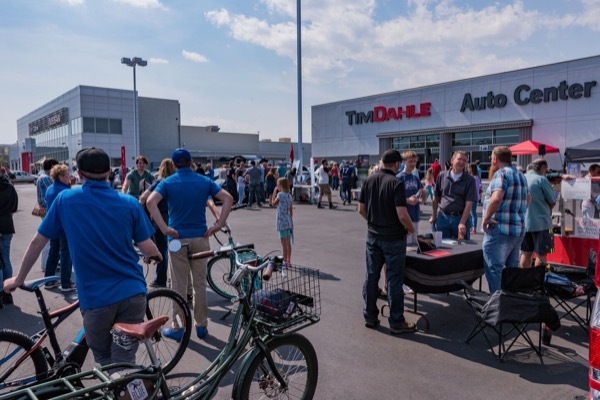 Other than the Bike, the Event was funded by Tim Dahle Nissan of Muray, Nissan of North America and Utah LEAF Fans 100% Electric Facebook Group. Tesla, BMW and Chevrolet were represented. 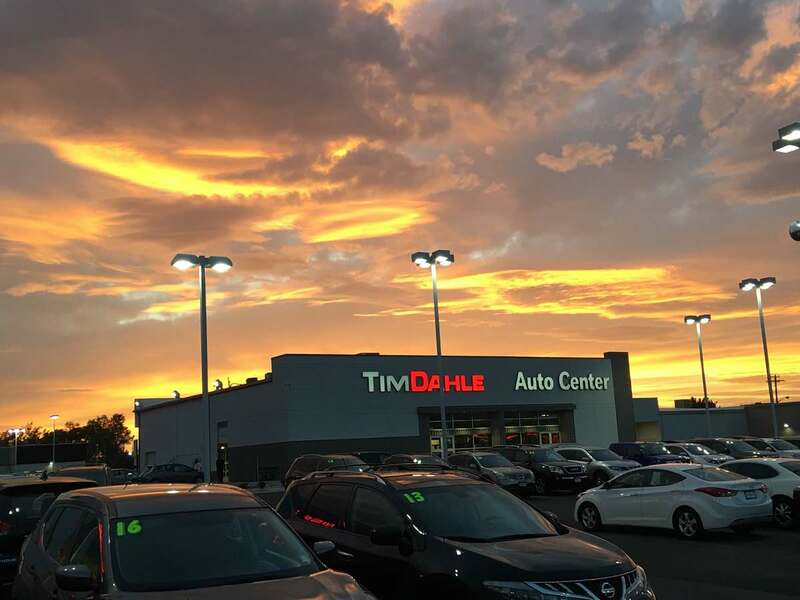 Northern Utah's 6th Annual Drive Electric Week will be held again at Tim Dahle Nissan of Murray at 4528 South State Street! All Brands of Electric Vehicles, Bikes and Motorcycles are Welcome and we should have Representatives from all the Manufacturers plus the Solar Industry, Utah State Government Representation and Clean Air Groups, plus Recycling! Our event will start at 11 am and run until approximately 3 pm we should have lots of Food, Drinks, Speakers and Experts on Hand. Please contact Joshua Edson at josh@timdahle.com if You would like to Help Organize the Event, take a speaking spot or set up a booth! There are currently 246 attendees registered. Registered attendees report 1,076,446 electric miles driven.